The Professional Doctorate in Health Research is a programme of advanced study and research. 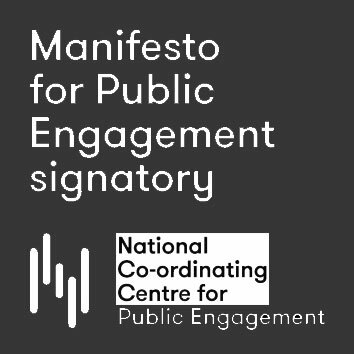 The purpose of the programme is to foster the development of research competent practitioners so they may apply sound evidence with which to lead practice enhancement initiatives. The DHRes draws on the expertise of the researchers within CRIPACC, the School of Health and Social Work to which it belongs and the University as a whole. This part-time five-year doctoral programme is unique and flexible as it enables professionals to work towards a doctoral qualification within a supportive and multi-disciplinary research environment, while continuing to work in their professional roles. The programme requires attendance at three, three-day residential blocks in Years 1-3 at a conference centre close to the University. Students then attend three single Study Days per year in Years 4 and 5 at a venue at the University. The programme would be of particular interest to: nurses, midwives and health visitors, social workers, dieticians and nutritionists, paramedics, emergency care practitioners, physiotherapists, radiographers, managers, researchers and educators within the NHS hospitals or primary care trusts and others with a strong academic health related background. DHRes students are supported by a team of experienced supervisors and an Academic Tutor. Further information on current DHRes students and experiences of past students can be found in CRIPACC's DHRes student profiles page. DHRes students can access the University-wide Researcher Development Programme, are encouraged to attend the CRIPACC seminar series and have opportunities to present their research at the School of Health and Social Work annual research conference.  The Athena SWAN bronze status for gender equality has been awarded at both the University and School level. DHRes students can benefit from a number of Athena SWAN support initiatives including the day nursery on campus. Further information about Athena SWAN can be found in the Gender Equality in Health and Social Work pages. Email Kim Haynes, Programme Administrator, for application forms, or call + 44 (0) 1707 281392.